Mike Carlon joined Geltrude in 1997 and is the firm’s audit partner. 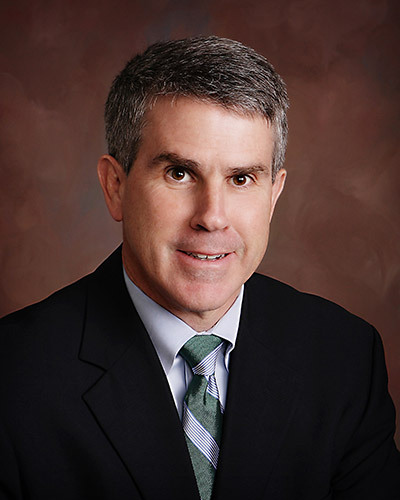 He brings to the firm’s varied client base the benefit of more than 30 years of experience in public accounting, providing audit and consulting services to employee benefit plans, low income housing tax credit partnerships, privately held companies, and not-for-profit organizations. He also directs the firm’s Quality Control and Compliance with PCPS standards and requirements as well as the firm’s Employee Benefit Plan and Pension Plan audits, including Defined Benefit and Defined Contribution Plans. Working in conjunction with the firm’s team of experts, Mike also contributes to providing corporate and individual tax services, IRS and state examinations, business succession, and estate planning to the firm’s clients. Because of Mike’s extensive knowledge of business and economics, he has developed a niche practice in performing business valuations. Whether it is required as part of a sale, settlement of a divorce or other litigation, estate planning or estate tax filing, Mike applies his sharpened research skills to determine accurate fair value. Mike holds a B.A. in Accounting from Gettysburg College and an M.S. in Taxation from Fairleigh Dickinson University.